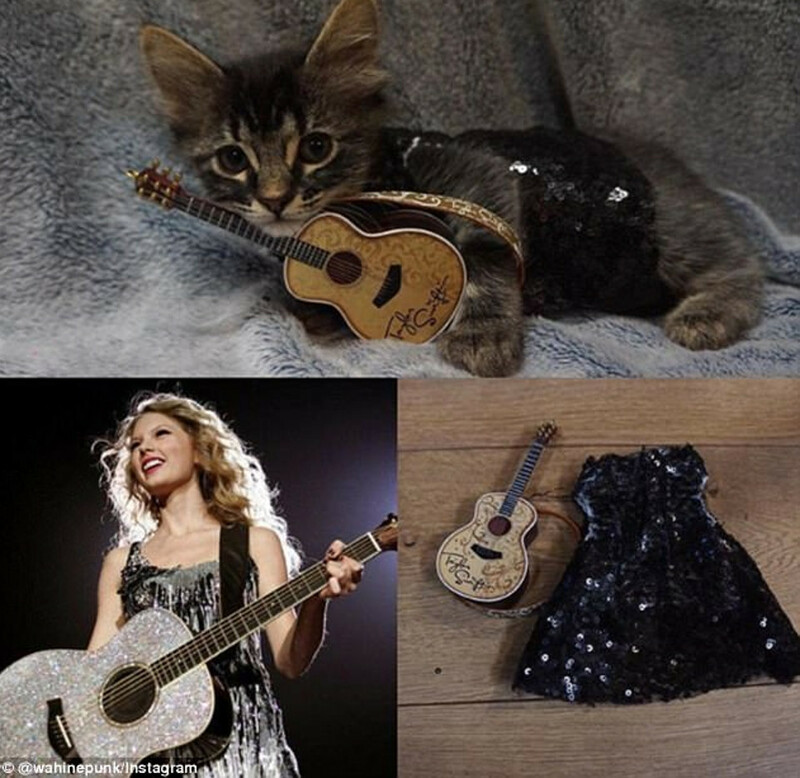 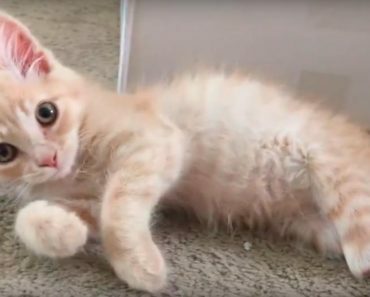 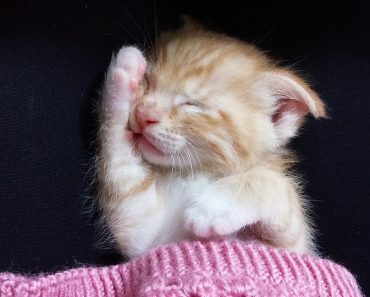 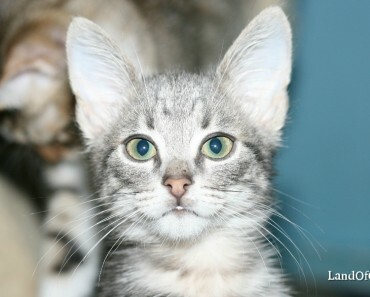 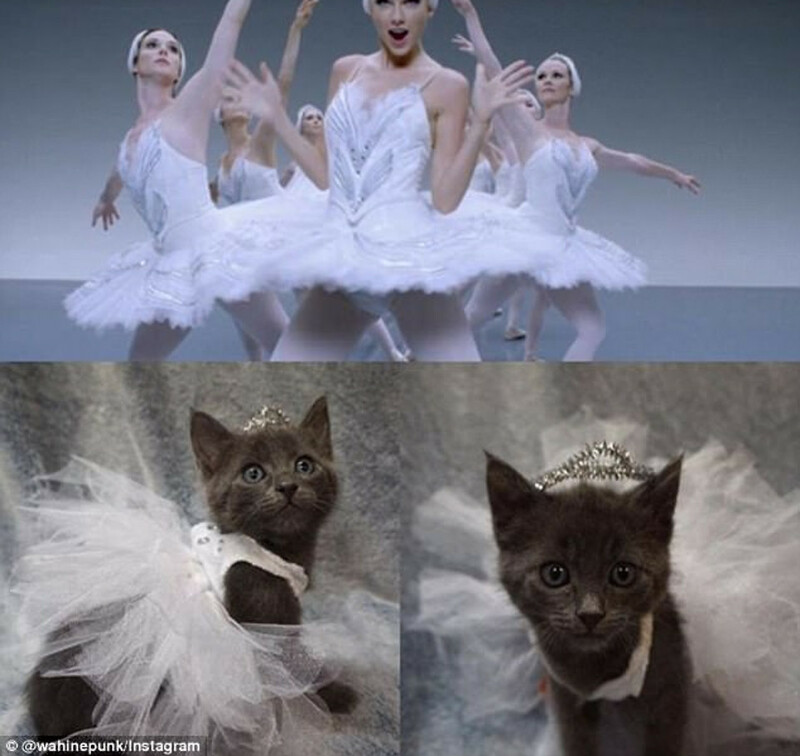 Talented Vet Sews Mini Versions of Taylor Swift's Outfits For Her Tiny Foster Kittens! 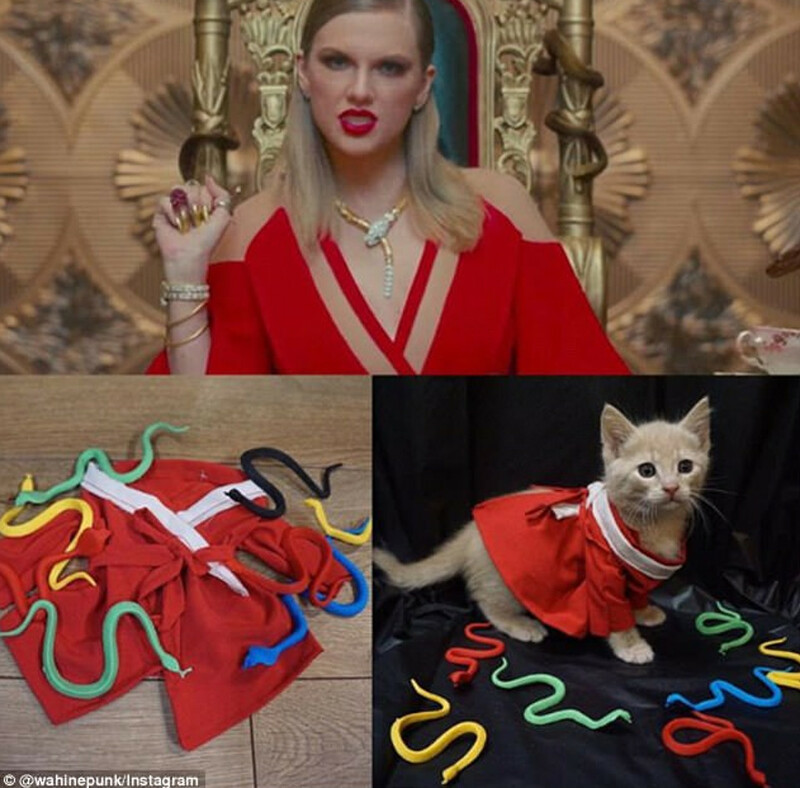 Jessica, amazingly crafty veterinarian from Portland, Oregon, posted photos of her creations on Instagram, explaining she was inspired by the 27-year-old singer’s Look What You Made Me Do video. 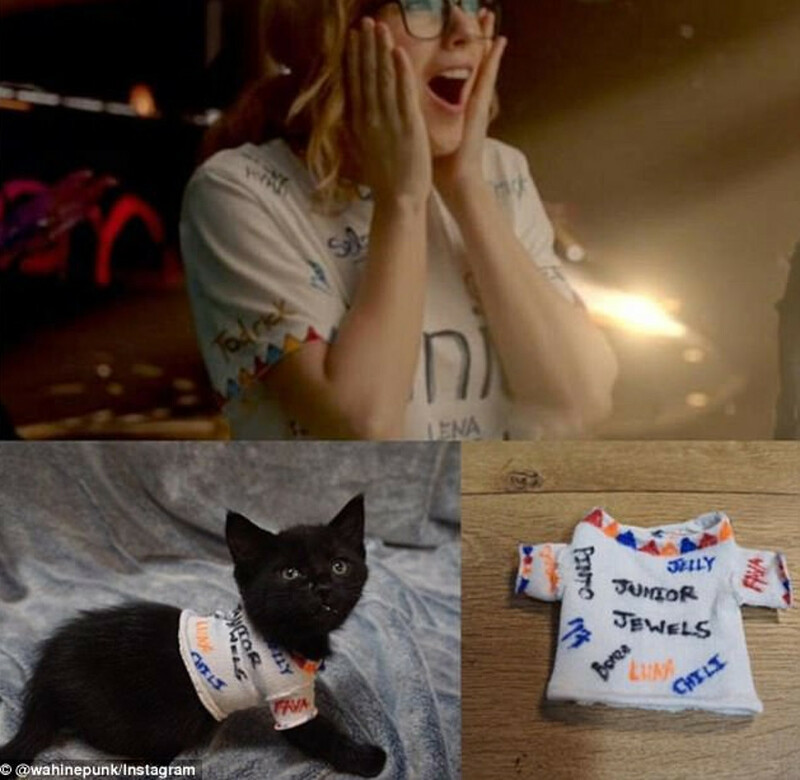 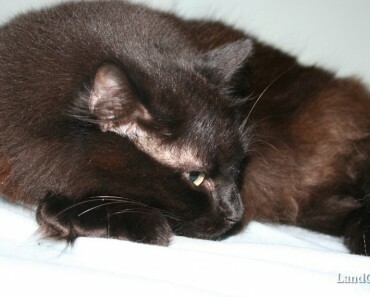 She put together seven different outfits for her seven foster kittens. 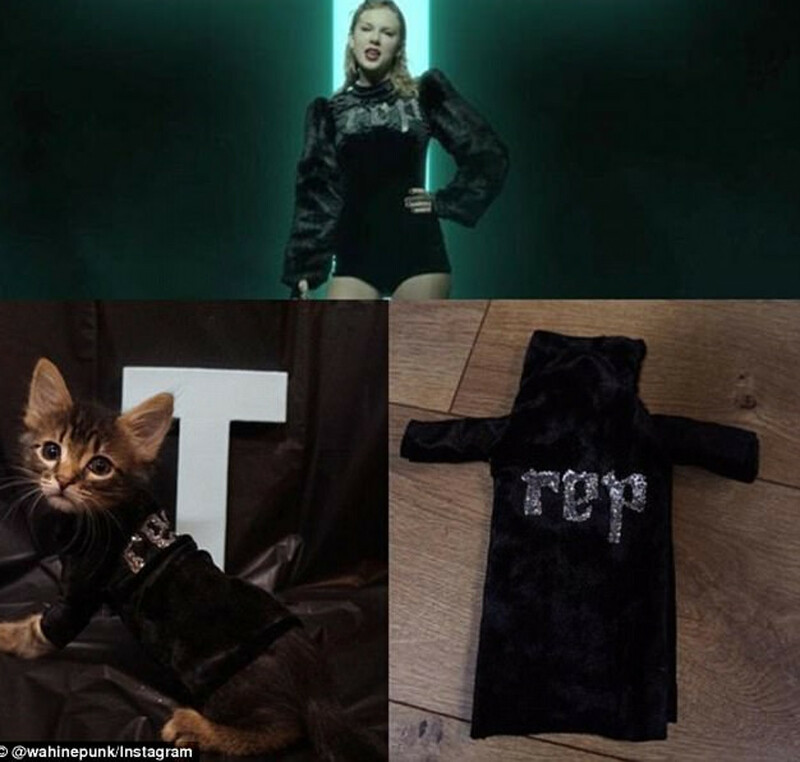 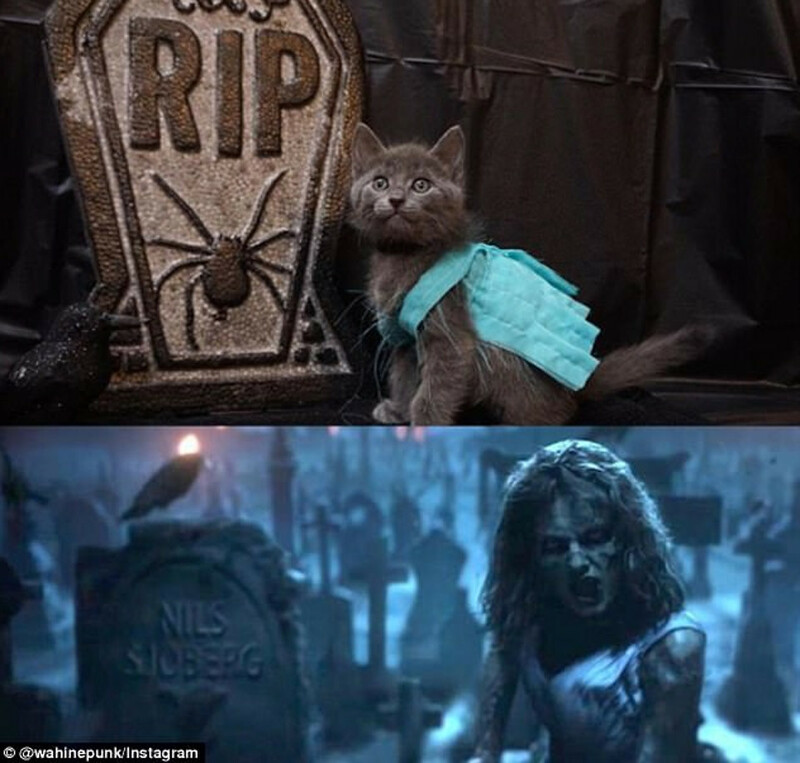 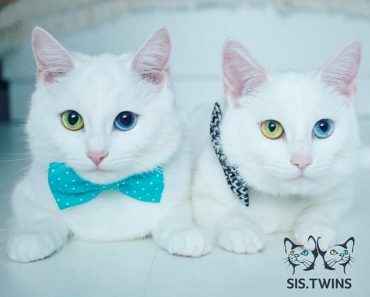 The outfits were sewn by hand, paying tribute to Taylor, who is also a devoted owner of two kitties named Dr Meredith Grey and Detective Olivia Benson. 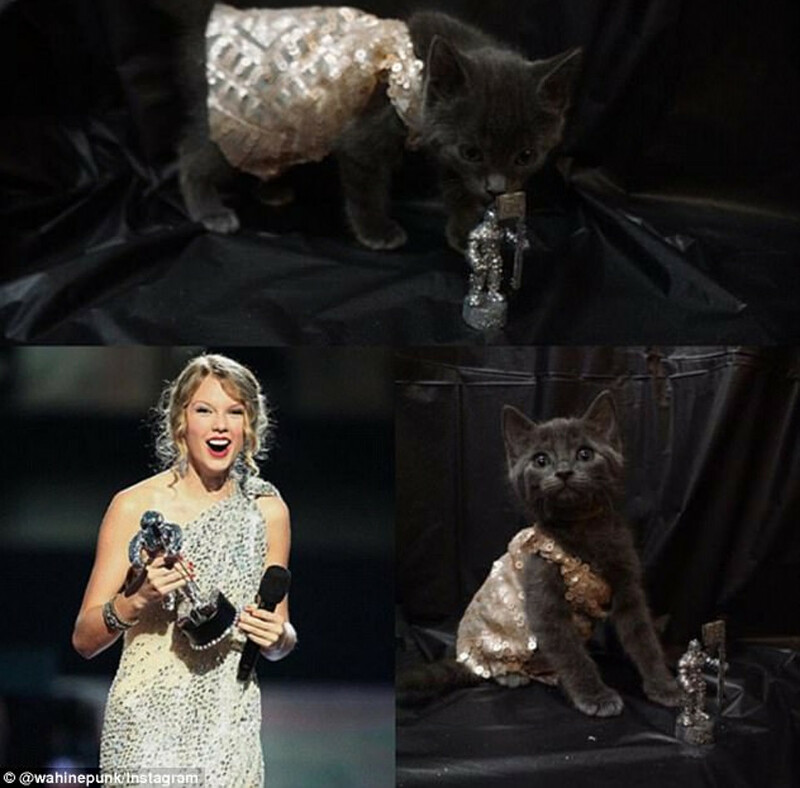 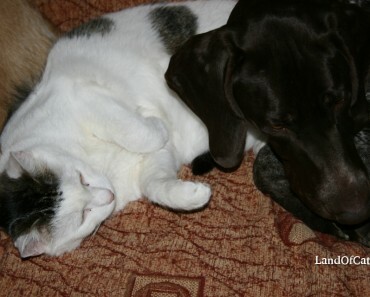 Take a look at the amazing creations!